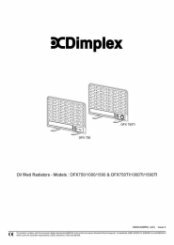 The OFX provides a balance of both convected and radiant heat and is thermostatically controlled. 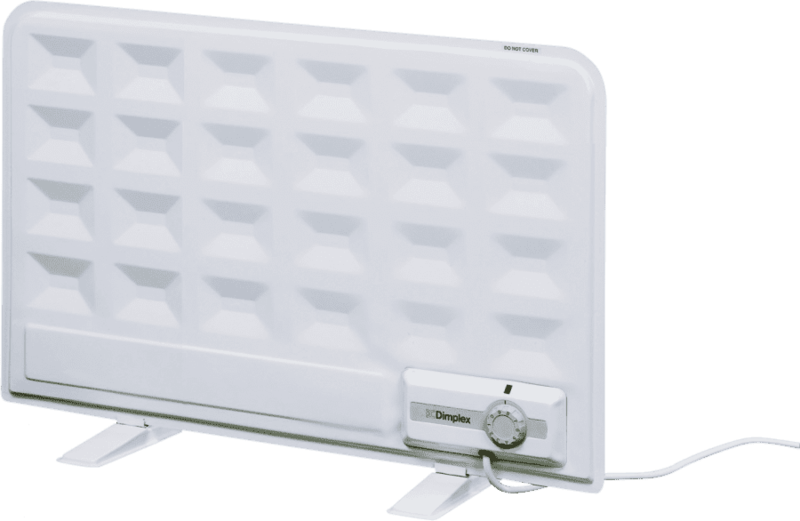 These traditional ‘panel’ style radiators will offer many years’ service. It’s a good oil filled radiator replacing an old failed one. Super fast delivery at a great price. Easy to use website. Thank you very much for your really great comments of our service, delivery and easy to use website. Speedy delivery on the day I requested. Very well packed, and at a price that rivalled Amazon! Highly recommended. This is really great to hear, thank you for the fantastic review of our service. 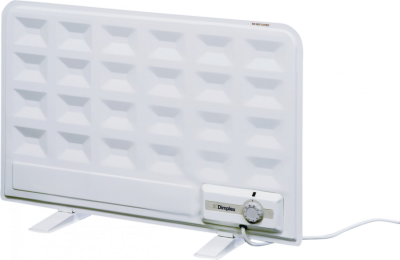 Would recommend the Heater Shop to anyone! The whole experience was excellent Thanks!! Thank you for the great comments and 5 star review.